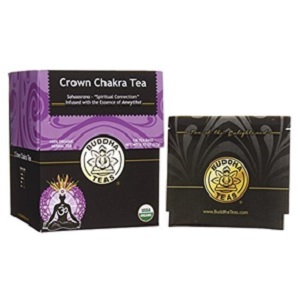 The crown chakra is often referred to as the thousand-petal lotus chakra, and is known by the Sanskrit name Sahasrara. It is located above the head, at the crown. 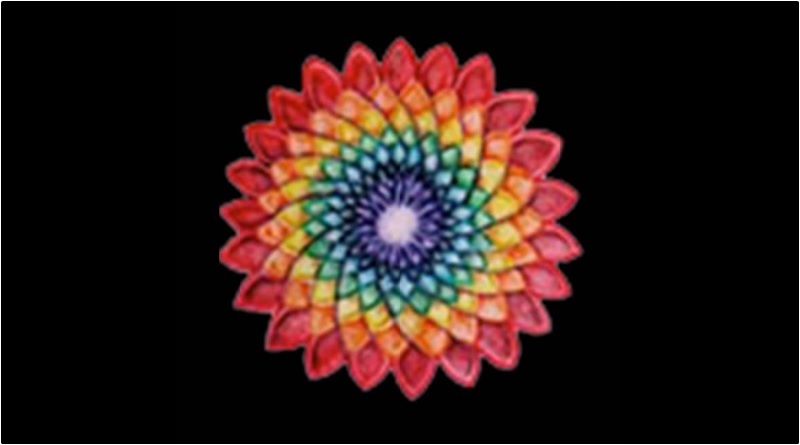 The Sahasrara is where enlightenment comes from, and is our connection to the divine and our higher selves. An open crown chakra leads to pure awareness and a realization that not only are we part of the bigger picture, we are the bigger picture. It is the chakra that connects to everything and the universe, and guides us to the understanding that all and everything is One. A balanced crown chakra awakens the mystical experience. We can see the synchronicity of things in our life, this world, and the universe. The deeper meaning of life becomes understood, and we can sense the order that is beneath everything. The seventh chakra allows us to understand the divine energy that guides our lives from within and without. We can start to transcend our ego, let go of our selves, and be free of the fear and anxiety that comes with not understanding who we are and where we are going. We start to trust in the divine energy that guides us. 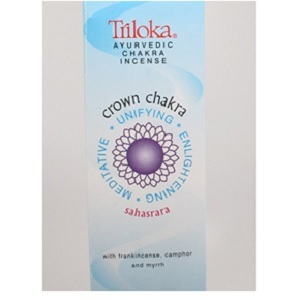 An imbalanced crown chakra can start as a dull tingle at the crown of the head, and lead to more serious symptoms like schizophrenia and depression. * It can also lead to identity crises and disconnection from others. You might also develop a superiority complex and gradious delusions of self. To balance this chakra, meditation and silence can help. Make sure to pay attention to miracles, and allow mystical experiences to happen in your life. What is the crown chakra associated with? The Crown Chakra is where enlightenment comes from, and is our connection to the divine and our higher selves. An open crown chakra leads to pure awareness and a realization that not only are we part of the bigger picture, we are the bigger picture. What color is the 7th chakra? The color associated with the 7th chakra – the Crown Chakra – is Violet. Violet symbolizes spirituality, psychic, and mental powers, as well as wisdom. 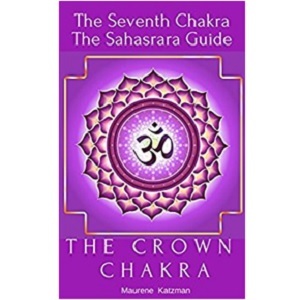 What are Your Thoughts On Sahasrara: The Crown Chakra? What brings you to our article on the Crown Chakra today? 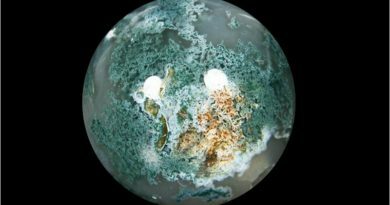 Did you learn anything new from our article on this chakra? What other chakras might you be interested in learning about? We'd love to hear your feedback! "Connect to the Divine With the Seventh Chakra." Chopra Center. N.p., n.d. Web. 26 Aug. 2016. 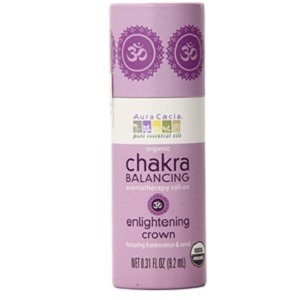 "Crown Chakra - Sahasrana." Chakra Anatomy. N.p., n.d. Web. 26 Aug. 2016. "INNER TRUTH: Crown Chakra." INNER TRUTH: Crown Chakra. N.p., n.d. Web. 26 Aug. 2016.